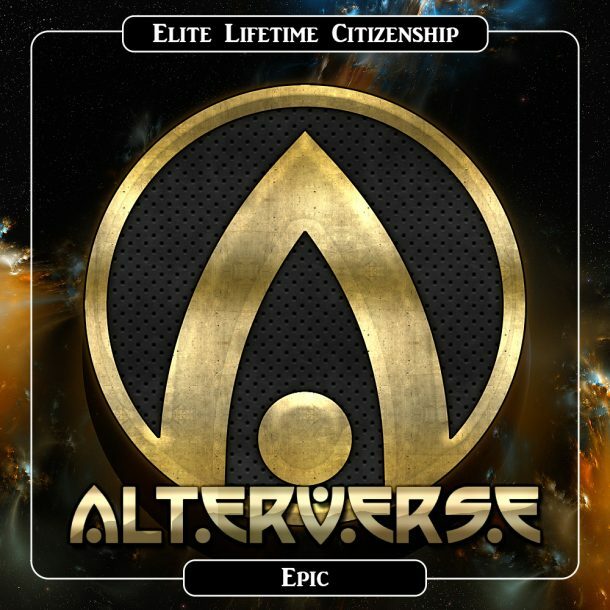 Elite Lifetime Citizenship – AlterVerse Inc.
Only 287 left in this round! Soon 20 million Enjin users and 90 million Steam users will be introduced to the AlterVerse. Only 2000 players will be recognized as Elite Lifetime Citizens. 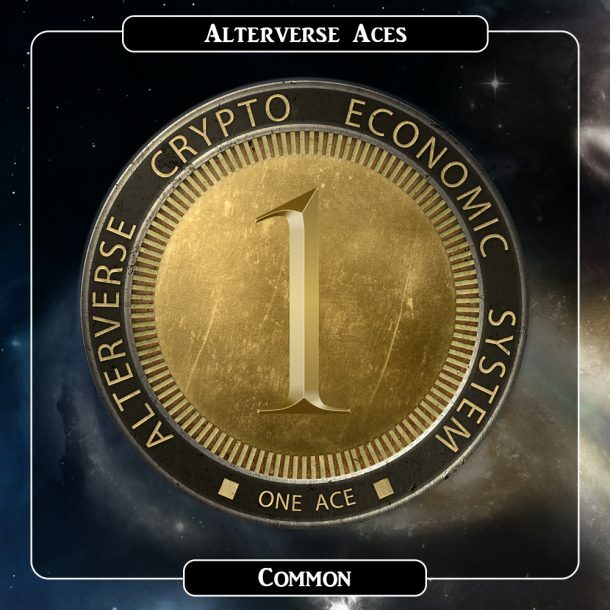 Access to all AlterVerse games for life. 17 already in development. Estimated $300 value min. 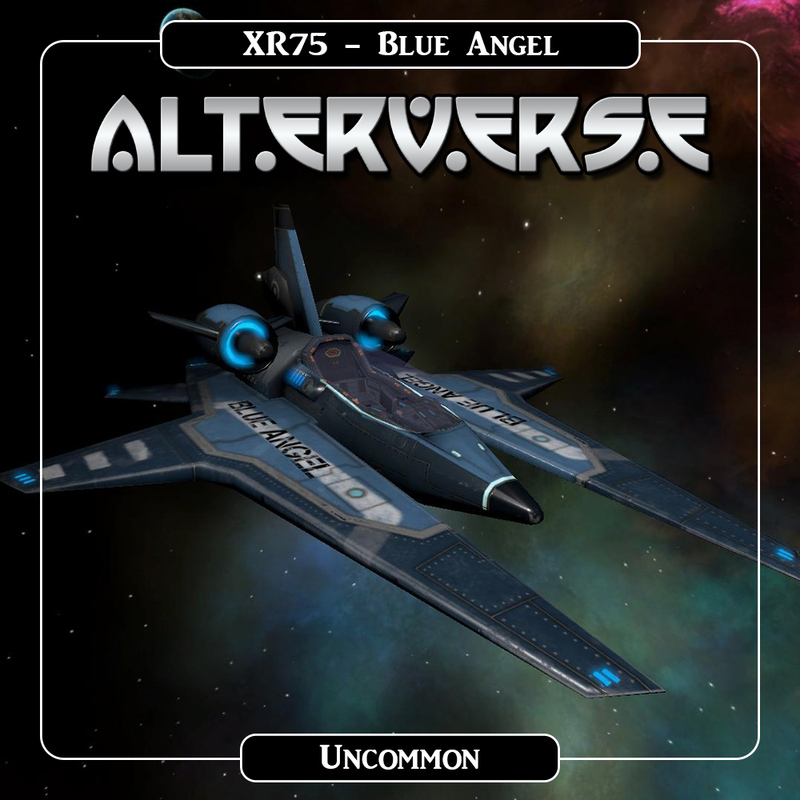 1 FREE XR75 Blue Angel Fighter Ship skin backed by 5 Enjin Coins. Only 1000 Blue Angels will ever be minted. A Low, Unique Citizen Number that will forever identify you as an AlterVerse pioneer. Each Citizenship is Backed by 10 Enjin Coin. This is a Pre-Sale Item. It will be delivered to your wallet after the sale but will not be usable until the first game is released on Steam – est. April 2019. Blue Angel skins and Elite Lifetime Citizenship’s can be sold and traded as soon as you receive them.